My cousin recently called me to help her plan her daughter's wedding. I am honored and I jumped at the chance. She was was rather confused about the table's centerpieces. I quickly stepped in and offered my help. We have a Curly Willow tree in our yard, so I cut branches. I gathered up some tall glass vases, some napkins, flowers, bird cages and hit the road. 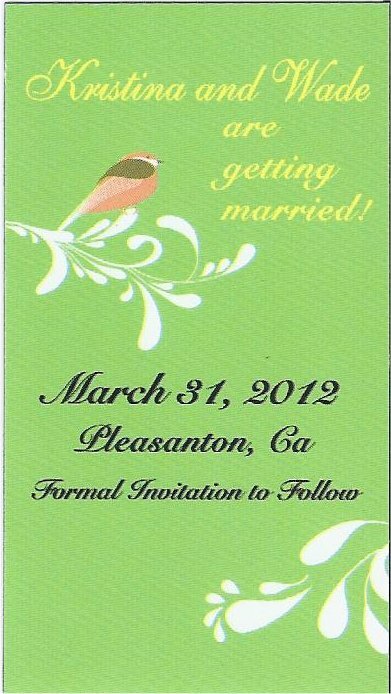 The theme is a bird theme with green, yellow and orange. When I arrived at my cousin's house, she was so relieved. She had set up a table in her kitchen and wasn't pleased. 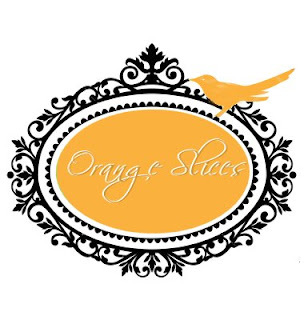 She had purchased small birds in orange, green and yellow, so that was a plus. I arrange the tall Curly Willow branches in the large clear glass vase, added some small flowers with a hint of yellow. I arranged about 5 birds on the branches and 1 nest with tiny eggs. 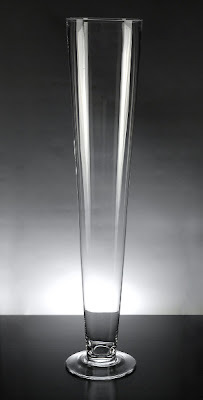 These are the tall vases I am using. My cousin is renting them. The bird cage will hold the cards from the guests. 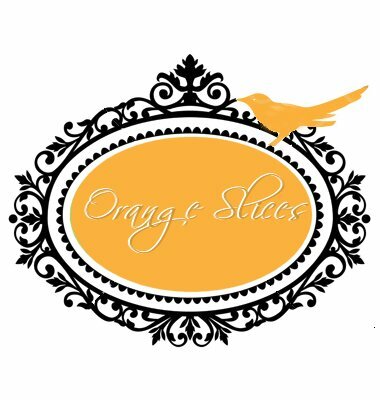 We are using orange and light green rose petals. 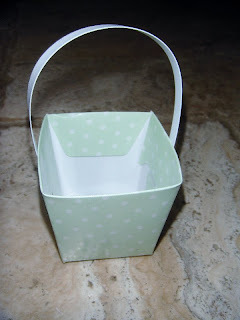 http://www.favorsandflowers.com/sweet-bird-house-favor-box.htmThe tables all will have a white tablecloth and colored fan folded napkins. 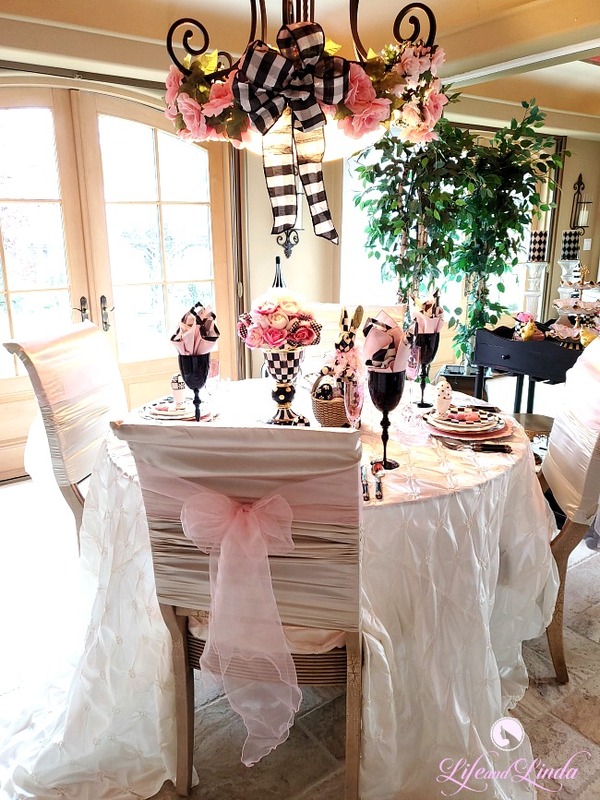 The chairs in the restaurant will all have sashes, tied in bows. 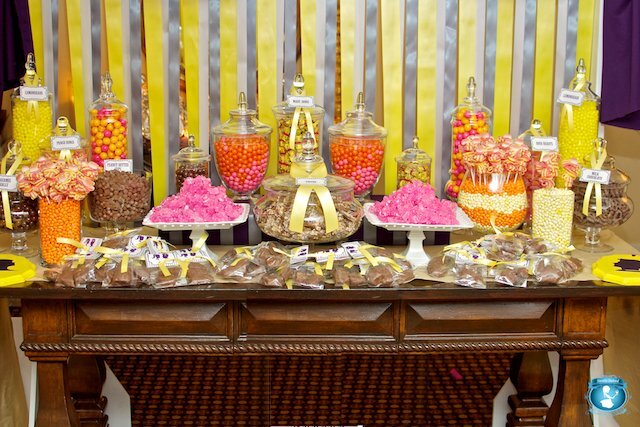 I will be setting up a candy station with the bride's colors. 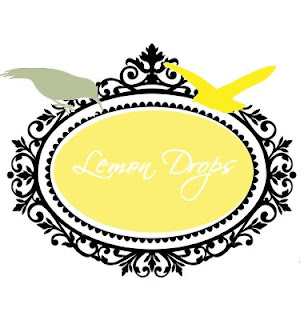 Our table will be draped...also at elevated postitions. We found small green baskets and yellow baskets at the Dollar Tree for the candy. Here's more of the colors, we will use. Green, Orange and Yellow. The restaurant is supplying the white satin table cover. The table being used is the buffet station at the restaurant. It is a very long table, so half of it will be where the guests set their gifts and the other half will be the candy station. 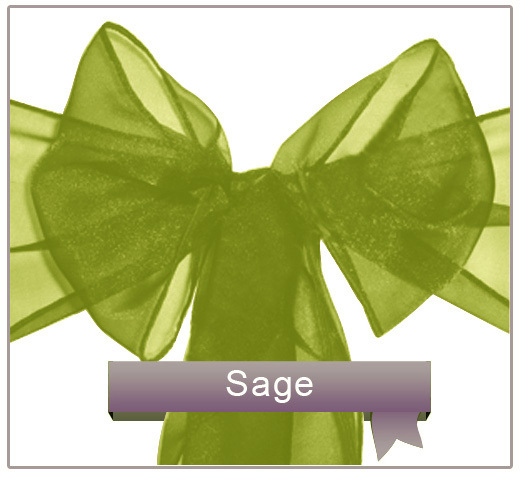 I am going to swag the front of the table with her colors and bows. to set off the candy labels. The wedding will be outdoors. Let's hope it doesn't rain. It will be set up by the lake with a white arbor and 50 chairs on each side of the aisle. The reception will be inside of the restaurant. She hired a DJ and they will put in a dance floor. Maybe I can clog on it.....ha ha. The bride chose a Sweetheart table instead of an head table. She felt like she wanted her Bride maids and wedding group to be able to sit with their mates. 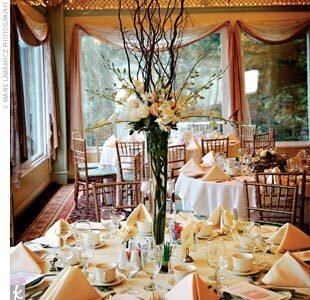 The Sweetheart table will be draped in a green tablecloth and white draping as swags and bows. 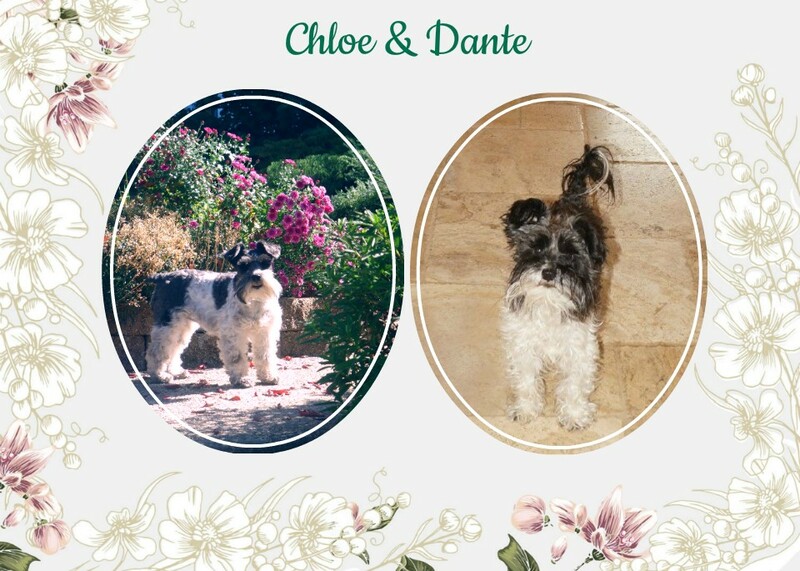 There will be a cascade flower arrangement in the front and candles. You can tell, the bride loves green. I want to add some lights to the tall bird branch centerpieces. I found these LED Submersible Floralytes. They come in all colors. The bride chose a yellow Wilton 4 tiered wedding cake with white scallops. I will get a picture of it. Thanks again for visiting and I hope to have more photos. The wedding isn't until the end of March. 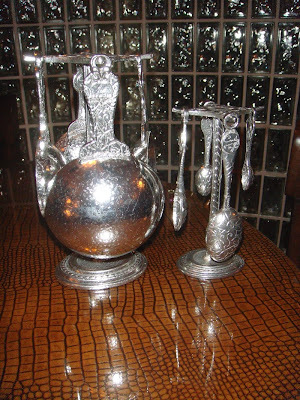 I want to put a great big "Shout Out" to my wonderful husband who kindly surprised me with Crosby & Taylor's Pewter measuring cups. I was totally surprised. I came home over the week-end and proceeded to bake pies and never noticed the new Pewter measuring cups....silly me! My husband asked, why aren't you using the new measuring cups....I said what? I don't have any new ones. He pointed to the counter....Wow! I didn't even see them. They are gorgeous......I am very lucky to have a wonderful husband who surprises me. He's a keeper! Thanks Honey! Our friends bought me the measuring spoons at Christmas. Linda, is there anything you can't do? 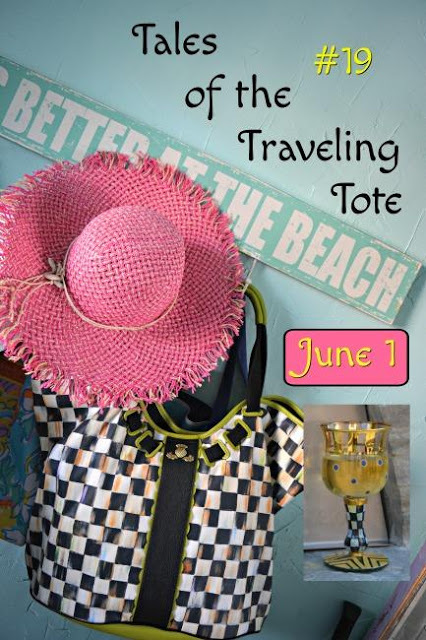 You are so very talented at putting lovely things together! 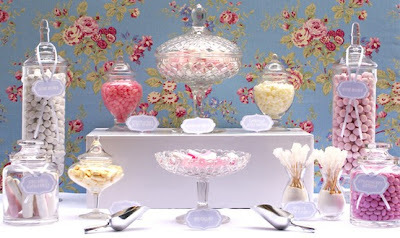 I love the idea of the candy jars using candy the color the bride has chosen! Everything you have described makes me want to attend this wedding so I can experience the beauty! I can't wait to see what the cake looks like, and all the other lovelies you'll be putting together! Blessings from Bama! I would call you if I had a wedding to do, too, Linda. I just sent a text to a friend and told here to come look. 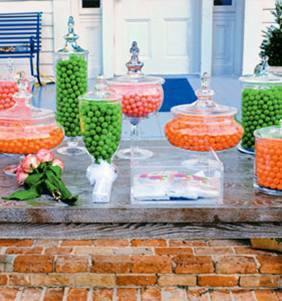 Her daughter is getting married and was wanting to use the apothecary jars filled with candy. Beautiful! You're the type of cousin I need when our daughter gets married. Great ideas just FLOW from you. Great job! Wow Linda you came in with some great ideas! She must be so happy! I like your details. 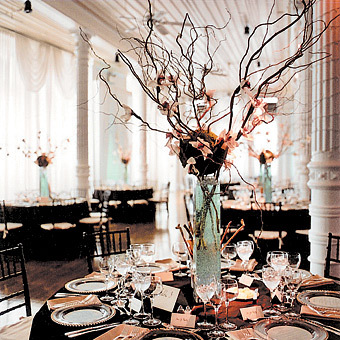 The willow sticks look so good in the vases and make such a nice centerpiece! I think you saved that day for sure! Hope it was a fun weekend!! Ahh! Love the measuring cups too! Your hubby is definitely a sweetheart! Bonus points!! You're a wonderful cousin who has come up with great ideas. 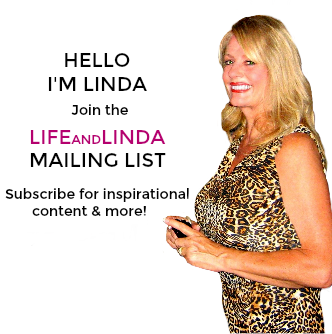 Linda, you are AH-mazing. I love every single one of your ideas!!! I think candy stations are such a cute idea. I know your cousin was so relieved when you saved the day with your branches, birds, and nest! I also like the colors the bride has chosen for her wedding. I want to see photos of the big event!!! Wow, I am loving all your ideas! Especially the willow in the tall vases, its going to look so great! 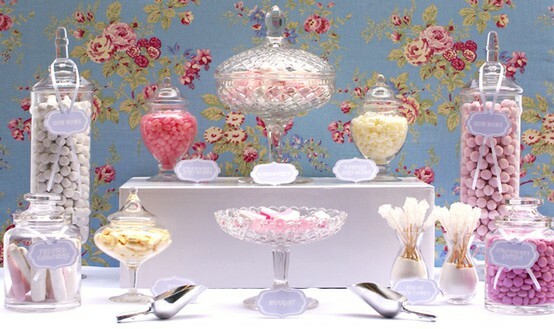 Cant wait to see the sweetie table too! I thnk I remember when you got the measuring spoons for Christmas this past year. You showed them on your blog, right? It is SO sweet that your husband followed up with the measuring cups! That really shows that he is paying attention!!! 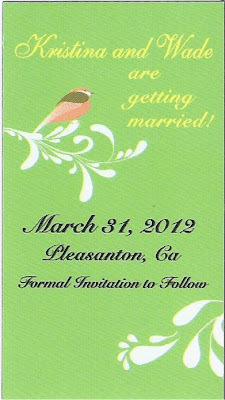 The wedding plans are sounding great, and the colors are going to be so vivid!!! I love it that you guys are using those colors that are so fresh and bright! The candy station is going to be a smash hit!!! 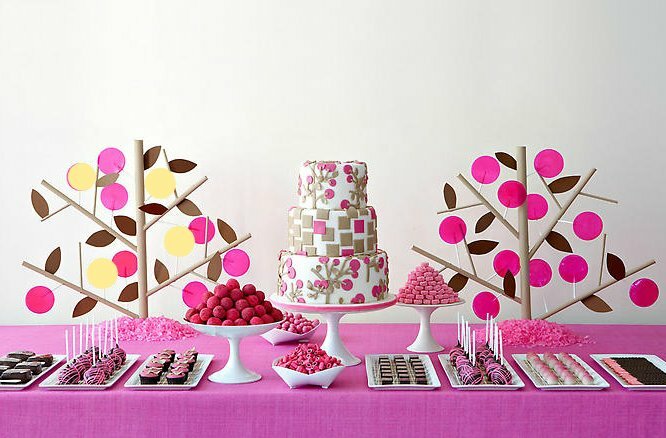 I don't know ANYONE who doesn't like a candy station! You have some great photos for inspiration, so that's a good start. 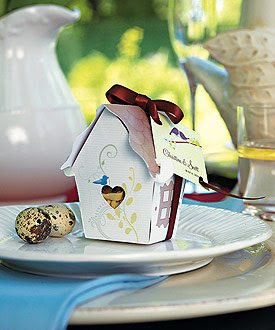 The little birdhouses for holding favors are cute as they can be! Your guests will be very pleased with those! 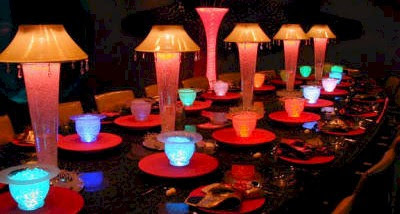 Curly willow is such a wonderfully versatile medium for centerpieces, and it will really go along with the overall theme. I'm anxious to see the photos after the wedding!!! 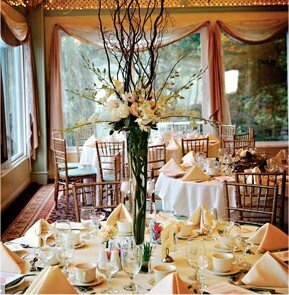 All the Buffet Tables are Gorgeous.I know you will do a great job on this Wedding !! Thanks so much for your sweet comments. I hope you and your family have a wonderful weekend. 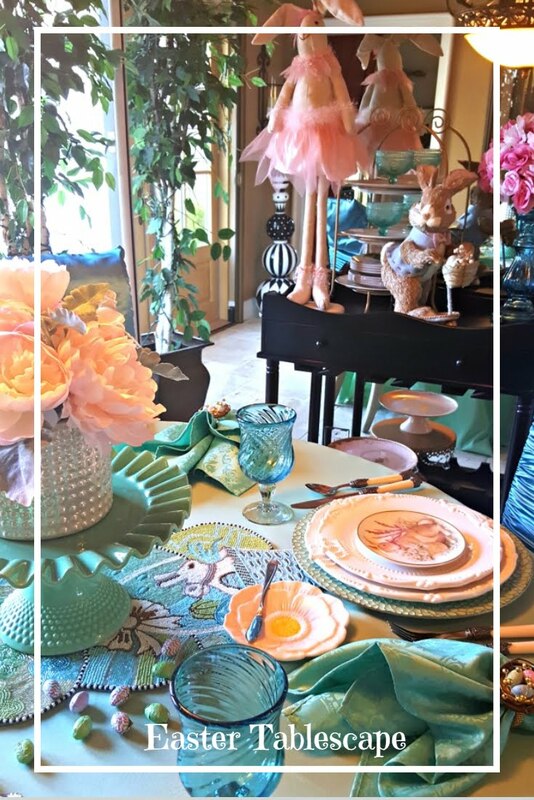 I'am going to put a new Tablescape on this Sunday for Valentine's hope you come see me. Thanks so much for helping me with the Re'post so sweet of you. 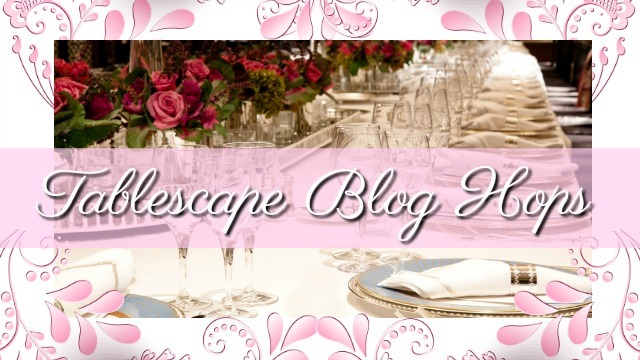 Wow, what great ideas for a weddiing, I loved getting a sneek peek at what it will be like. Thank you so much for sharing, Maureen. 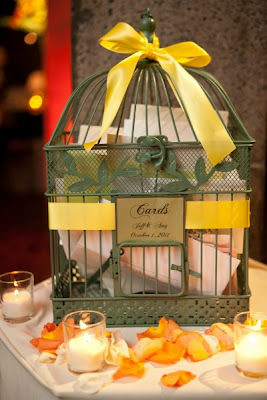 My goodness~what incredible ideas and stations for candies!You have everything so organized for this bride to be! Your cousin is lucky to have you to help! My comment has nothing to do with this post, but it was the first one I found where I could leave a comment. 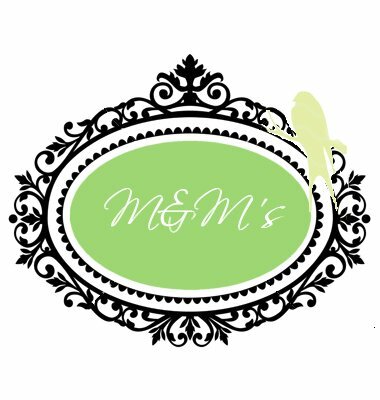 What do you charge to set up a blog page. I'm not thrilled with mine, therefore have not posted in ages. 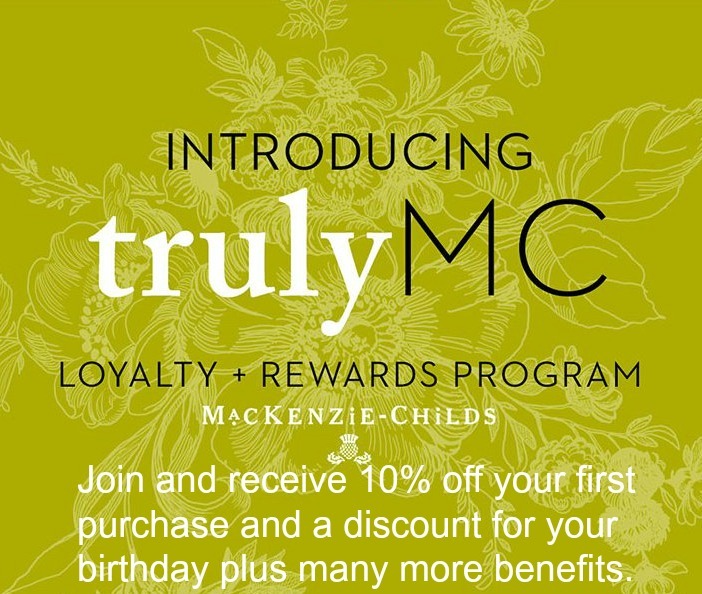 Merchants will, obviously,party rentals in san diego esteem a rehash client in excess of a one - time client. I should state just that its great! 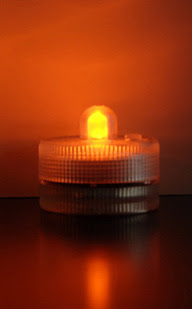 The blog is educational and dependably create stunning things.